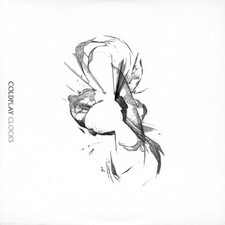 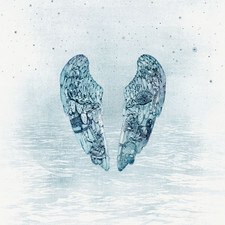 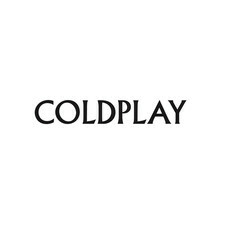 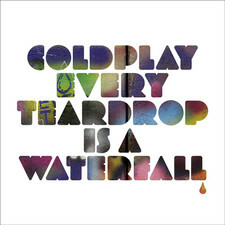 Coldplay are an English rock band formed in London in 1998. 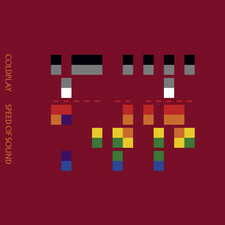 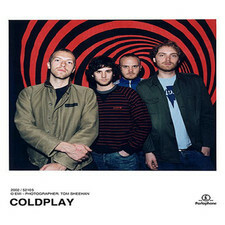 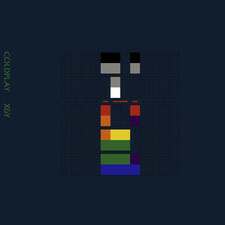 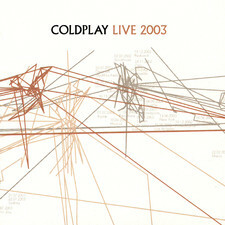 The group comprises vocalist/pianist/guitarist Chris Martin, lead guitarist Jonny Buckland, bassist Guy Berryman, and drummer/multi-instrumentalist Will Champion. 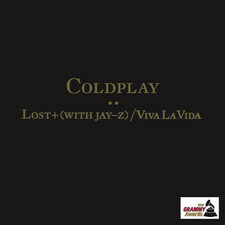 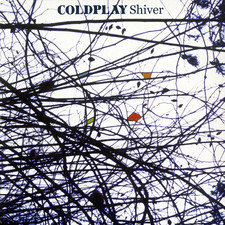 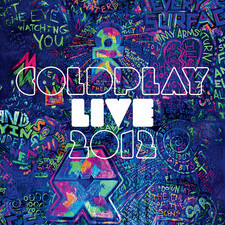 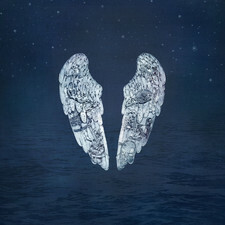 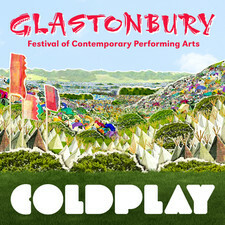 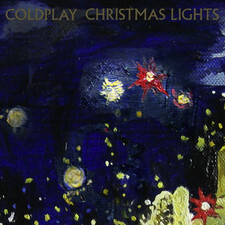 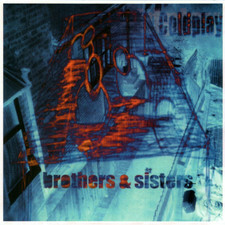 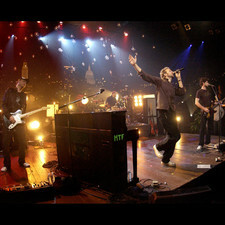 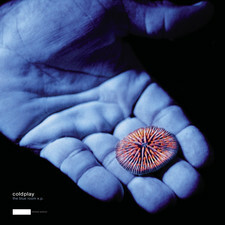 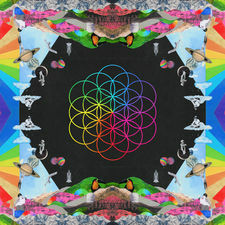 Coldplay have been one of the most commercially successful acts of the new millennium, selling over 30 million albums. 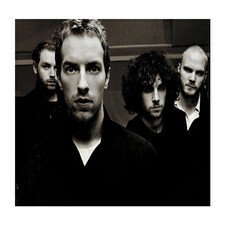 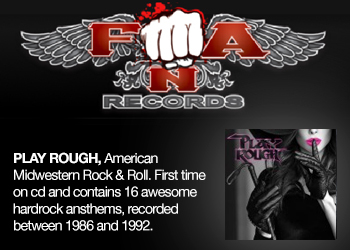 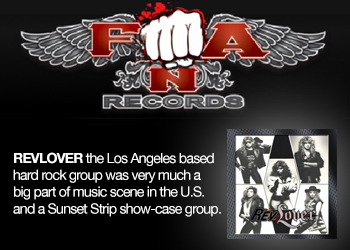 The band are also known for their hit singles, such as "Speed of Sound" and the Grammy Award-winning "Clocks". 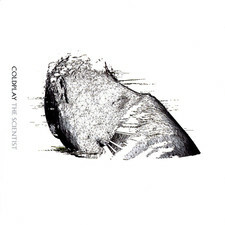 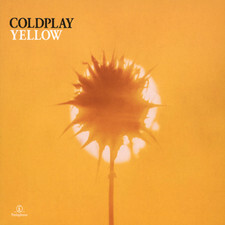 Coldplay achieved worldwide fame with the release of their single "Yellow", followed by the success of their debut album, Parachutes (2000), which was nominated for the Mercury Prize. 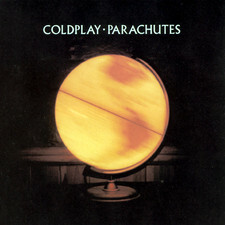 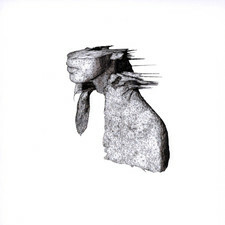 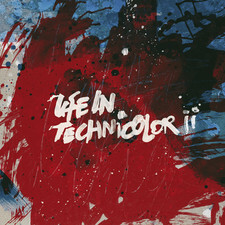 Both Parachutes and its follow-up, A Rush of Blood to the Head (2002), were released to commercial success; the latter was named NME´s Album of the Year. 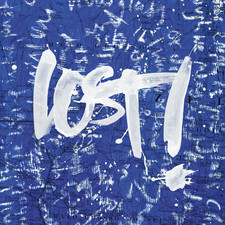 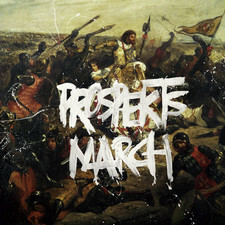 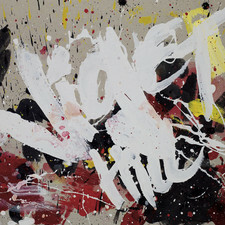 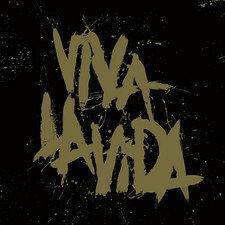 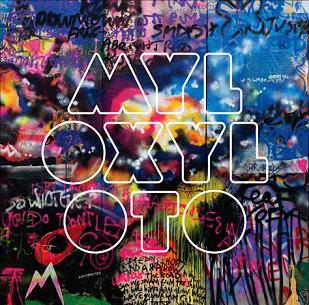 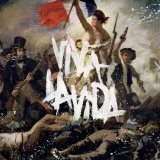 X&Y (2005) received a generally positive reception; and since December 2006, the band has been working with producer Brian Eno on their fourth studio album, Viva la Vida or Death and All His Friends, which will be released in June 2008. 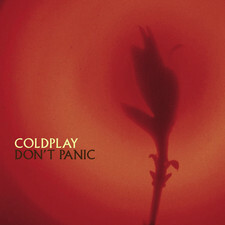 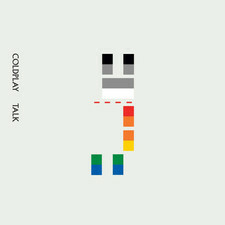 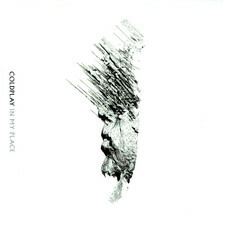 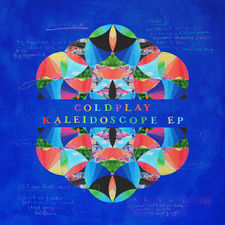 2011-10-21 - Coldplay Release Official Video For "Paradise"
2008-08-21 - Coldplay To Rush-Release New Album?